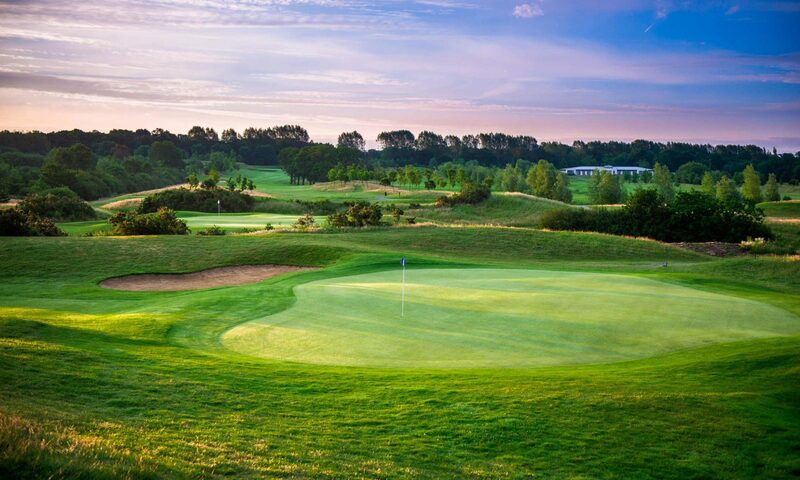 The UK’s only golf course fully designed by Seve Ballesteros will see a series of bunker refurbishments and course remodelling works starting this winter, with additional tee boxes on some of its par 3 holes a priority. The club’s driving range and extensive short game area will both be improved, and the club’s spectacular putting green – which overlooks the S-shaped lake on the final hole – will be extended. Elsewhere the experience for both members and visitors to The Shire London will be enhanced with a series of updates to clubhouse, function and player facilities for the 2018 season. Work will also start soon on refurbishments for the club’s changing rooms. With the recent arrival of European Ryder Cup Captain Thomas Bjorn as the club’s Honorary Captain and a recent vote naming it as London’s #1 golfing experience, the team behind The Shire London brought its first decade to a successful close with a weekend of 10th anniversary celebrations in early July this year. “Our loyal members have shown enormous faith in us since we opened in summer 2007” said director Ceri Menai-Davis. “Our responsibility to them is to continuously improve the experience of membership at The Shire London, and this new programme of works will be visible proof of that. We also enjoy very strong support from visitors and group golf bookers, so it is vital that we keep on improving all aspects of a day’s golf here. See www.theshirelondon.com for more information, or follow the club on Facebook, Twitter and Instagram. Next PostCan you beat the Ryder Cup Captain?